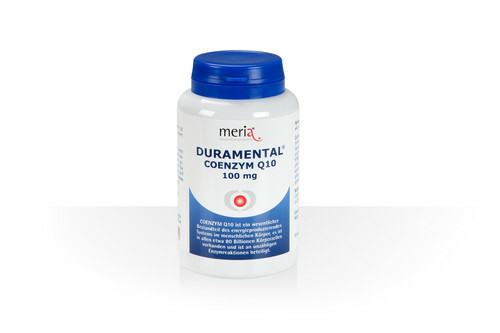 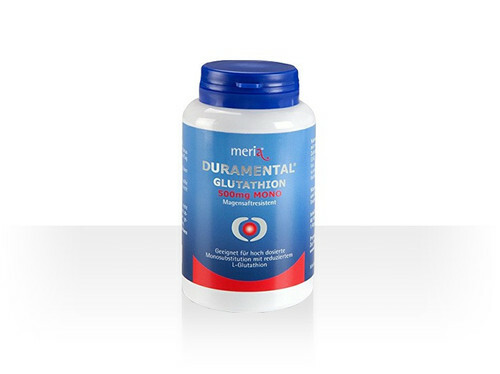 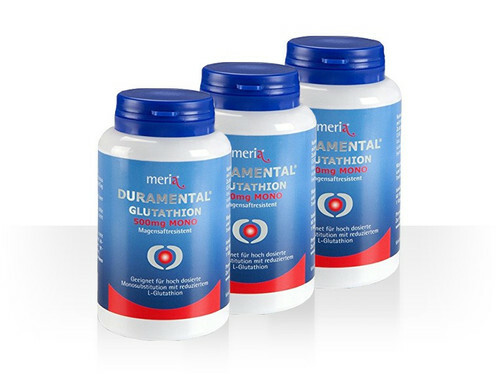 DURAMENTAL® GLUTATHION for optimal support of your immune system through highly concentrated reduced Glutathione (GSH) or ImmunoMax® CurcumaNova with the anti-oxidative and anti-inflammatory phytochemical Curcumin. 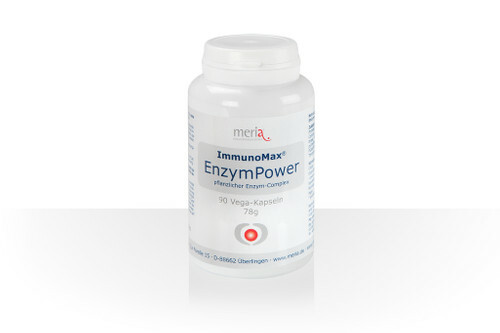 To improve digestion and better absorption of nutrients. 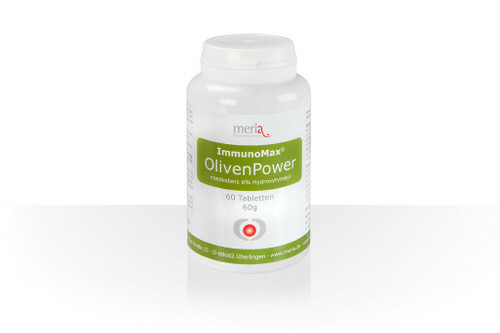 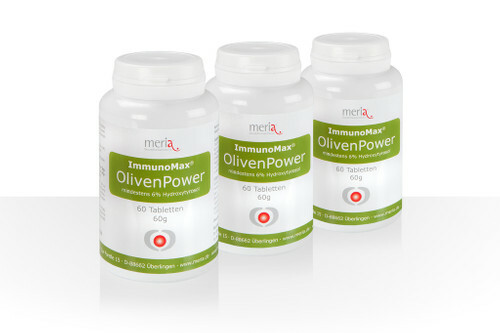 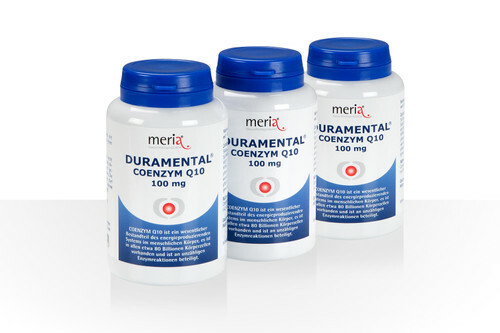 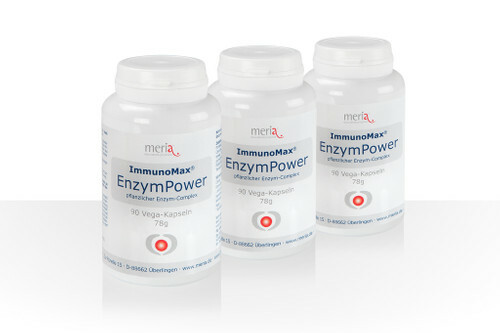 Patented multi-enzyme complex of non-animal origin.